Driving the next level of innovation in healthcare will require significant collaboration throughout the industry. 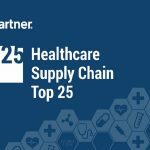 Today’s healthcare supply chain teams, who possess so much critical data and expertise, and work with nearly every stakeholder in the industry, are increasingly called upon to facilitate the collaboration necessary to attain three familiar healthcare goals: reduce costs, increase efficiency, and improve clinical outcomes. 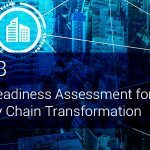 In support of the Association for Healthcare Resource & Materials Management’s (AHRMM) annual National Healthcare Supply Chain Week, October 7- 13, 2018, Global Healthcare Exchange, LLC (GHX) has identified three key areas where supply chain’s collaboration will improve efficiency and outcomes while working to improve the quality of patient care. 1. 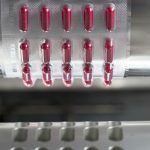 Supply Chain and Clinical Integration: Increasing levels of collaboration between supply chain and clinical teams, as well as improved integration of supply chain and clinical systems, will become increasingly critical to conduct value analysis, identify variation in costs and quality, and make necessary adjustments to improve patient care. 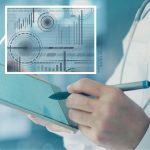 Today, most healthcare providers require clinicians to document supplies and implants at the point of use directly into the EHR. However, the industry continues to struggle with accurate or complete clinical supply capture at the point of care. 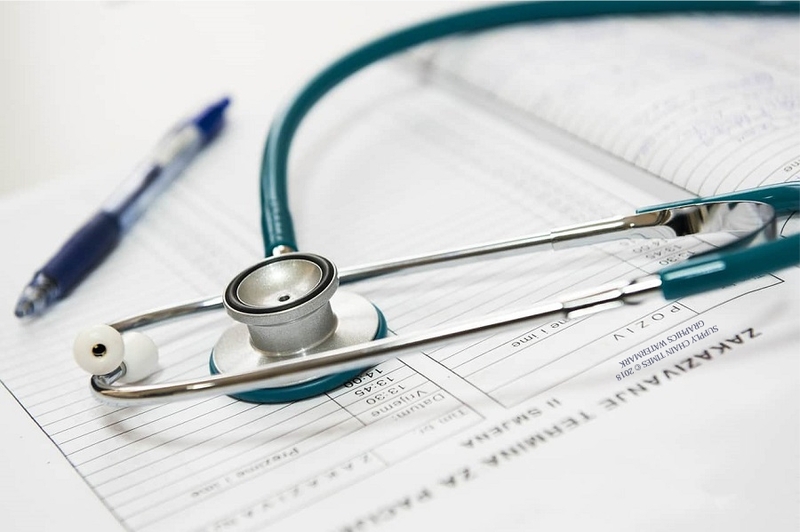 A cloud-based industry-wide clinical item master can bridge the gap between item master management and the larger data set needed for EHR clinical documentation leading to more accurate Total Cost of Care analysis. 2. Automating Provider and Supplier Payments: Payment is the ‘last mile’ in the healthcare supply chain. Increased levels of automation can help facilitate significant cost savings and efficiency improvements to help overcome the high costs of today’s inefficient, manual, and error-prone payables processes. 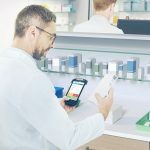 Electronic payment processes will benefit both healthcare providers and suppliers by increasing revenue, reducing back office expenses, and improving overall visibility across the procure-to-pay and order-to-cash cycles. Increased collaboration between supply chain and finance teams will open the door to improved transaction performance between providers and suppliers. 3. Facilitating Population Health Initiatives: Population Health represents a major shift in how the industry thinks about patient care, and the way it provides that care. The challenge of Population Health is matching the need with the resource, particularly once a patient is outside the four walls of the hospital. 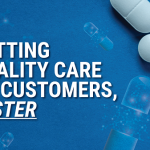 The industry’s supply chain teams, experts in sourcing, inventory contracting, logistics and delivery, are perfectly suited to solving the challenge of connecting patients to the clinical and community resources they need to improve overall health and outcomes. Providers can advance Population Health management by engaging with supply chain management teams.